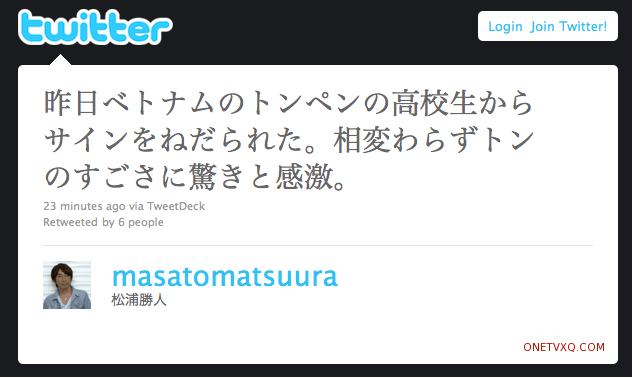 Thank you very much for the unwavering support you’ve given me. ‘Paradise Meadows/Ranch’ starring Choikang Changmin, Lee Yeon Hee, Ju Sang Wook, and Yu Ha Na is confirmed to air after long negotiations have been finalized. With Je Ju Island’s natural beauty as the background, ‘Paradise Meadows/Ranch’ is a romantic melodrama of young people’s love and work in a lively mix of stories and beautiful music. Co-produced by Samhwa Networks and SM Entertainment, ‘Paradise Meadows/Ranch’ was in program airing hiatus and postponed to next year even though the first filming took place last January in Je Ju Island. YoungWoong Jaejoong visited the set of “SungKyunKwan and Scandal” with 70 orders of chicken to support Yoochun. 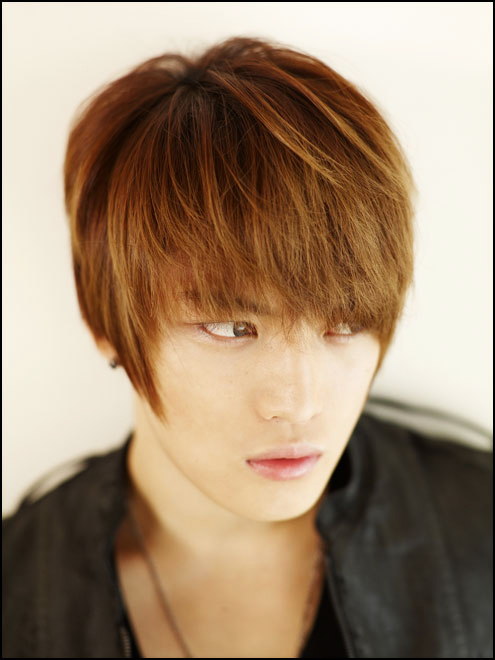 However, since Yoochun was filming somewhere far-off, Jaejoong could only observe him from afar. On the 2nd, Jaejoong had visited the set while Yoochun was in the process of filming episode 11, due to be aired on the 4th. He only could share glances with Yoochun while he ate the chicken with Kang Sung Pil and other actors. 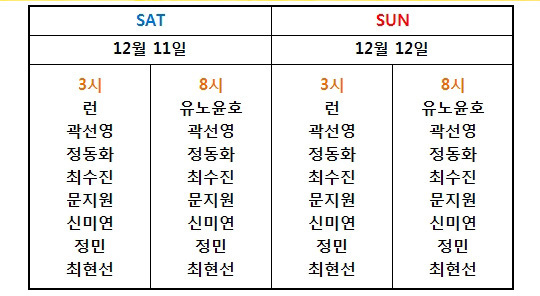 In the morning of the 3rd, Park Yoochun moved to Jeonju to film for the episodes that are to be aired on the 4th and 5th. 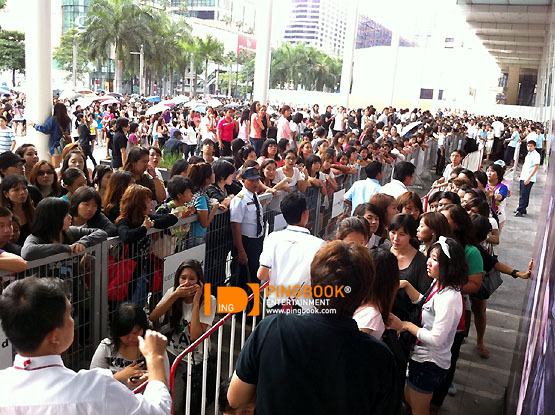 Oct 3rd 2010 at 10:00 at Cetentral World Bangkok, JYJ fan clubs (Jaejoong/Yoochun/Junsu) stormed in to buy JYJ New Album Showcase Tour 2010 in Bangkok tickets and this made the mall super delightful. 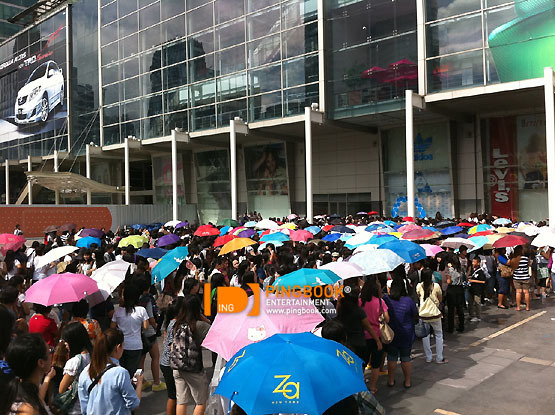 The trio will have the showcase “JYJ New Album Showcase Tour 2010 in Bangkok” on Oct 15th at Impact Challenger3 Muang Thong Thani at 19:00.There was an official sale at Center Point Square at 7th floor, Central World Plaza from 10:00 – 20:00 which more thousands of fanclubs have paid a lot of attention to purchase the tickets. From having an interview with the very 1st queues, the fans said they started to queue since 2pm on Oct 2nd and around midnight the number of fans raised up to 600 people. This is the warmest feedback from the fans. Yesterday, I was asked by a Toho fan who’s a Vietnamese highschool student for an autograph. As always, I’m suprised and deeply impressed by Toho’s amazing popularity.